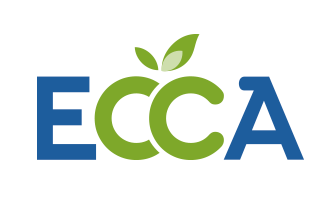 AgroCare, founded on April 28, 2008 in Brussels, Belgium, is a global association representing the independent post-patent crop protection industry. In total, AgroCare represents about 865 companies, making it the most representative global association for the agrochemical industry in terms of independent manufacturers and formulators. AgroCare represents the following 4 regional Associations. Its members, the four regional associations for Latin America, Europe, India and China represent more than 850 individual manufacturers. As a global organisation, AgroCare defends the interests of generic manufacturers at global platforms such as the Joint Meeting on Pesticides Specifications (JMPS), the Joint Meeting on Pesticides Management (JMPM) and CIPAC (the Collaborative International Pesticides Analytical Council). AgroCare provides a voice to its members, paving the way for a free competition with high quality generic products. Its Member Associations are active at their respective regional levels, dealing with both regulatory and pesticides management issues, in function of the specific needs of the different regions. These activities range from organising workshops and trainings for member companies to stimulate and improve compliance with the highest quality and regulatory standards, to active stakeholder participation with regulators to improve legislation and regulatory guidance. In Asia and Latin Ameica, member associations organise trainings for farmers to improve knowledge on the safe handling of pesticides; in all regions the associations and their regional members provide input in national and regional programmes on sustainable use of pesticides. 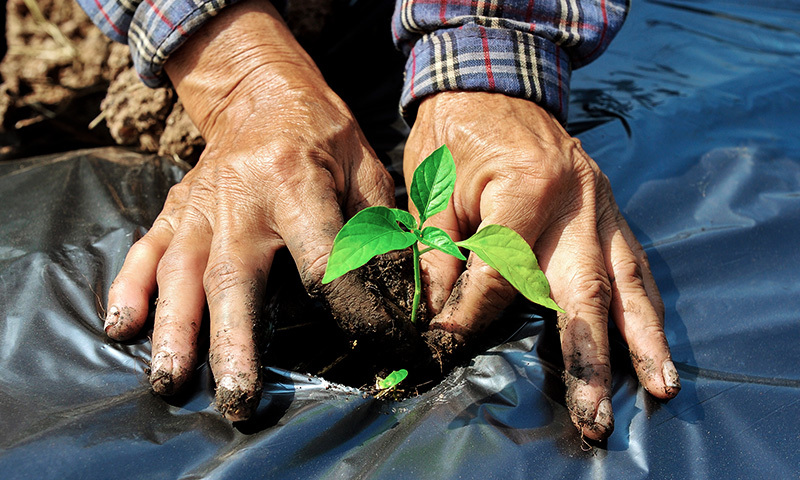 At the global level, AgroCare consolidates its members’ interests through participation to global platforms. At the joint meetings of UN organisations FAO and WHO (JMPS, JMPR, JMPM) AgroCare is present, not only to collect information for its members on regulatory developments, but also to intervene on their behalf, to ensure that new global procedures, regulations or guidance do not create specific hurdles for generic manufacturers. In the past years, AgroCare has been actively involved in the debate on amendments to the "Manual on development and use of FAO and WHO specifications for pesticides", which is causing costly delays for generic manufacturers to participate in international tenders for agrochemical and public hygiene products. In close cooperation with its regional member associations and their industry members, AgroCare is the international advocate for achieving feasible rules for establishing equivalence of active substances and products, at the same time maintaining high quality standards, and lowering barriers for the introduction of generic competition, to offer farmers around the world the benefits of free competition after patents have expired. AgroCare amplifies the voice of generic manufacturers who run into anticompetitive regulations and barriers, and speaks on their behalf. At the same time, AgroCare communicates to its members the developments at global level, enabling them to adjust their business strategies and prepare for changes in the global regulatory environment. To support the placing on the market of post-patent products, stimulating independent competition and innovation in the market. To inform its members about international regulations, directives and guidelines, related to their professional activities and especially those affecting the granting or extension of approvals to manufacture or market plant protection products. To find solutions to common problems regarding jurisdiction, finances, science and technology brought about by international agencies with the goal to facilitate or develop the economic activities of the Association members. To represent its members as an entity for any cases or contacts with the international institutions. To provide any member at all levels a supportive organization with regards to the defense, development and marketing of generic me-too products and post-patent innovations. 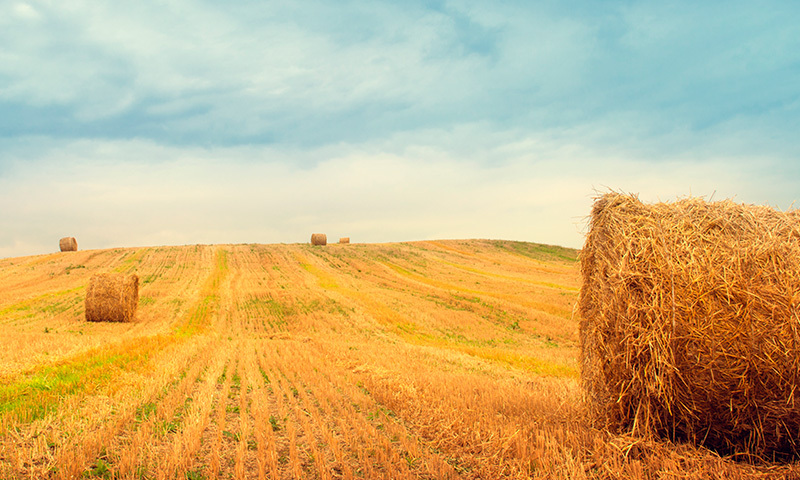 To safeguard food security and clothing for a growing world population from a shrinking acreage available to farming. 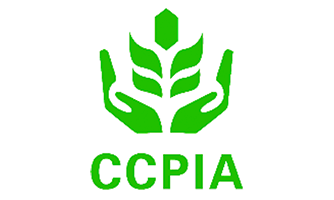 To support science-based regulations in the regulation of pesticides in agricultural and non-agricultural uses. To improve crop health, quality and yields. To balance the intellectual property laws between incentives for the innovators and benefits to society stemming from competition by suppliers of new off-patent and post-patent crop protection products. To develop products and technologies to improve crop health, while reducing at the same time the risks associated with their use. To support Integrated Pest Management that has been shown to be effective in increasing and stabilizing yields. Participate in high level technical, regulatory and legal meetings with international organizations such as the FAO, WHO and WTO. Focus on technical data and scientific evidence to establish the properties and safety of generics, reduce their environmental impact and residue levels. 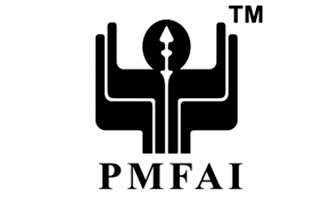 Promote the adoption and use of the FAO/WHO JMPM Code of Conduct. Promote the adoption and use of the FAO/WHO JMPS Specifications. AgroCare is involved in the fight against illegal and counterfeit pesticides trafficking. AgroCare represents the interests of manufacturers of post patent plant protection products towards global harmonization platforms such as CIPAC/FAO/WHO JMPS, JMPR and JMPM. 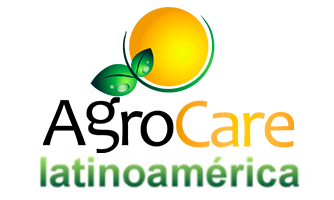 AgroCare is managed by a Board of Directors which is composed of representatives from its four Member Associations. AgroCare members meet in the Ordinary General Assembly. The Ordinary General Assembly takes place before the end of June of each year and is organized during the CIPAC/FAO/WHO annual meetings. Alongside this annual meeting, members meet through video conferencing any time subjects of interest appear. 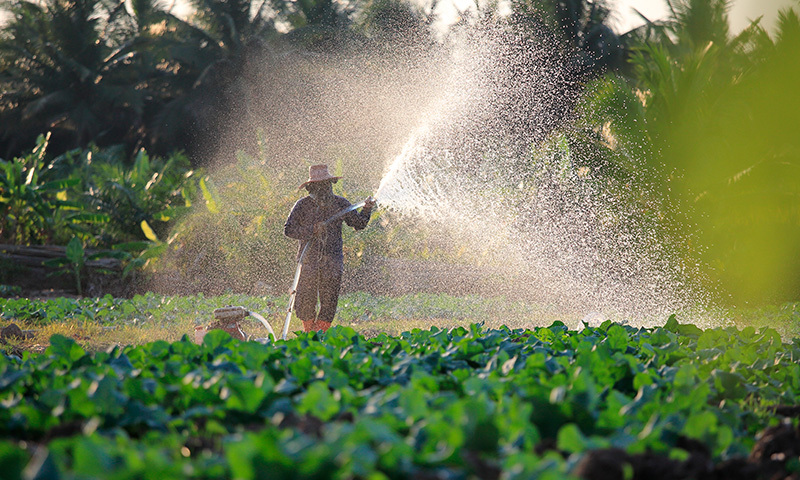 AgroCare’s Pesticide Specification Group (PSG) is composed of expert members and deals with the specification and analyses of pesticides for agricultural and non-agricultural use.